Head lice can be stubborn little creatures. 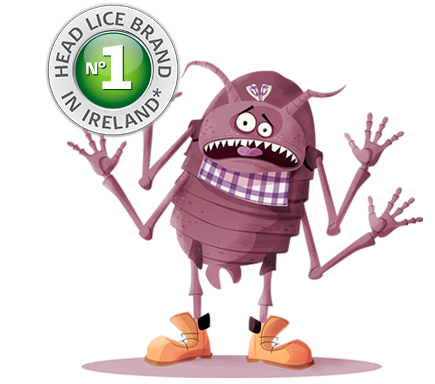 By now you are probably tired of the seemingly endless head lice hunting expeditions in your child’s hair. 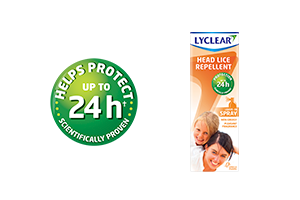 Lyclear, the Irish market leader* for head lice treatment products, has everything you need to get rid of head lice in a comfortable and convenient way. 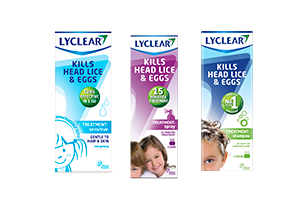 Lyclear offers superior head lice treatment solutions for every need as well as practical tips & tools to treat head lice and minimize re- infestation.